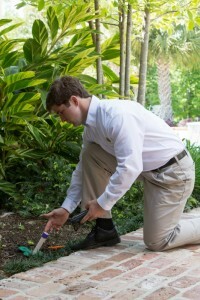 J&J Exterminating offers some very effective weapons against termite infestation of your home and/or business. The Termidor® System places a treated zone in the soil around your home, while the Sentricon® System makes use of monitoring/baiting stations directly in the ground around your home. Both systems are effective in preventing termite infestation as well as controlling existing colonies. Your technician will work with you to determine the best protection for you. This is post construction protection for existing homes. Your sales representative will schedule a complete home evaluation. Your technician will contact you for the best time to prepare your home for the liquid application. A shallow trench will be dug around the perimeter of your home with special consideration to your landscaping. The liquid treatment will be placed into the trench and backfilled by the technician. This protection will last for approximately seven years. 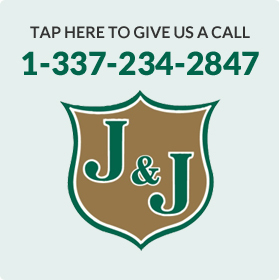 Should any indication of termites be found, J&J will treat again as needed. If you find anything unusual, simply call us. A promise is a promise and the problem will be handled at no cost to you as noted in your agreement. This does not include J&J’s wood replacement warranty. It may be purchased separately. Your structure must comply with company issued guidelines to qualify. Termidor & Sentricon – This is post construction protection for existing homes. There are circumstances where both the liquid protection and the baiting system are suggested. In these cases, the process for the liquid treatment is followed with the addition of the baiting station installation. J&J’s certified termite baiting technician will place the baiting stations strategically around your home and/or any structures you are protecting on your property. These traps will be checked periodically by your technician. This is a liquid treatment applied to the soil before construction. This termite elimination program includes a Wood Replacement Program. The Wood Replacement Program continues for a minimum of five years as long as the agreement is renewed on an annual basis. The liquid treatment process is followed prior to construction and is good for seven years. 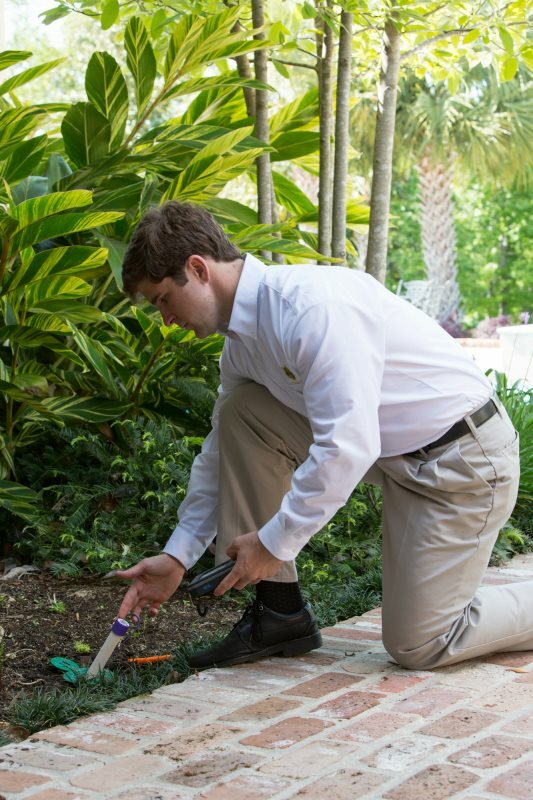 The Termatrac Sensor has revolutionized the practice of professional termite detection by combing the 3 critical technologies required to completely and efficiently detect, locate and confirm the presence of termites and other pests. The Termatrac Sensor will detect, confirm and track termites and other pests without requiring any penetration or damage to building property.Coupled with our training and support services we can use the Termatrac with ease in search for Termites and other pests. Also, the Termatrac Device will detect movement activity through materials such as brick, wood stucco, concrete blocks, ceramics tiles, marble, terracotta tiles, mica, plastic veneer, vinyl and many other common building materials. Pinpoint where infestation is present and reduce your cost on whole-treatment and switch to localised treatment methods to save you money! More importantly, we use the Termatrac data to proove that infestation is active or inactive post-treatment. We can advance our inspection by carrying out additional tests in a matter of minutes without knocking, breaking and drilling using Termatrac’s non-invasive Sensor. 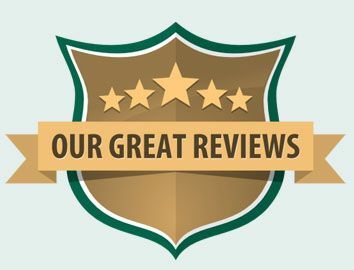 We Locate termite risk areas with the Dual mode moisture sensor and identify temperature changes with the remote Infrared Thermometer with a Laser Guide. We Confirm and track the activity of termite or other pest using the radar sensor. We Analyse the saved logs from Termatrac for offsite analysis and reporting.